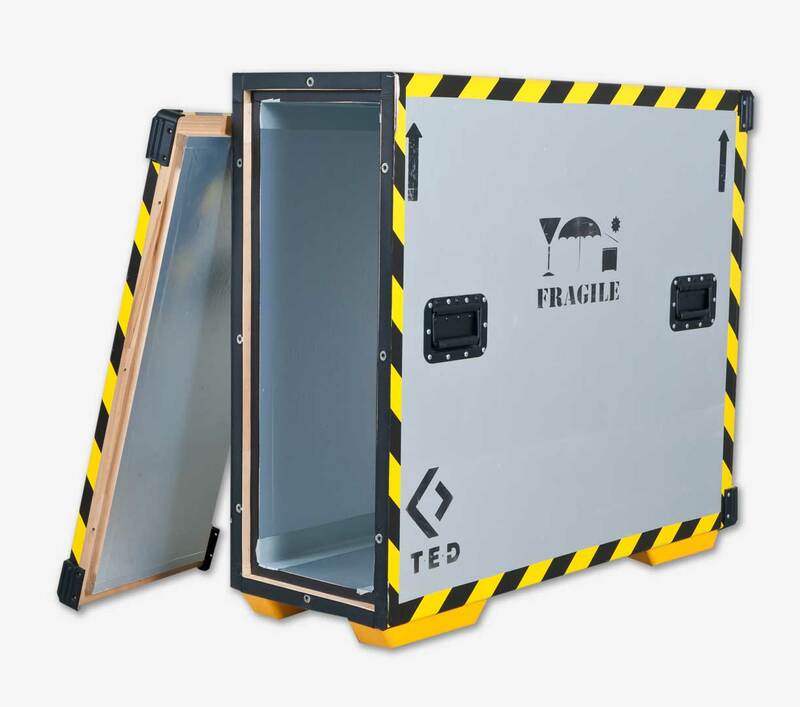 T.E.D is a leader in the packing, crating and installation of precious artworks. T.E.D. 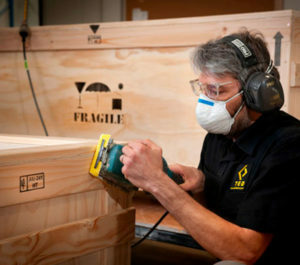 are renowned for employing best practice art handling techniques and methods to safely and securely pack and protect precious artworks, ready for shipment locally or internationally. Specialising in the design and construction of custom-made packing solutions, for any type of artwork, however large or small, the T.E.D. range extends from value for money, one-way crates to the highest museum bespoke specification. Part of the larger IAS Fine Art Logistics Group, T.E.D. are able to provide domestic and international transportation, along with museum quality, climate and non-climate controlled art storage. 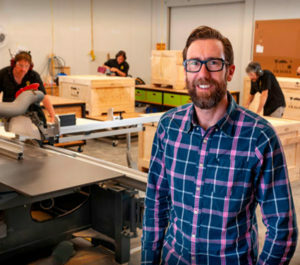 Every custom-made packing solution is engineered to preserve the unique characteristics of each artwork whilst in storage and in transit. Specialised materials are incorporated into the design to protect against the effects of shock and changes in climate, ensuring the safe and secure transportation of any object worldwide. T.E.D. employees have outstanding technical skills and experience in their field. Whether you have one artwork or an entire collection, T.E.D. staff will consider all packing and crating solutions available, selecting the most appropriate materials, designs and the method that delivers the best value for money. 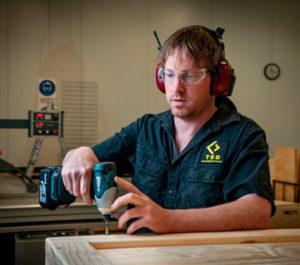 If you’d like to know more about our extensive packing, crating and installation services simply give us a call to “talk to the crate maker”. Or if you would like to submit a quick enquiry, please just click – complete and submit, and we’ll get back to you soon.